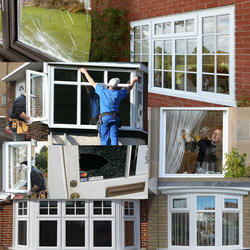 By using advanced technology, we are involved in providing Aluminium Window Repair Service. 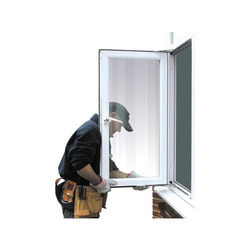 We bring forth our vast industrial experience and expertise in this business, providing Aluminum Window Fabrication. This Aluminum Window Fabrication service is provided by using quality material and advance machines. To attain the maximum satisfaction of the customers, we provide this service at most reasonable price.